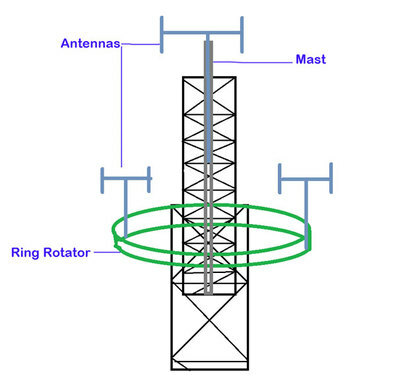 Users can install an additional antennas on Ring Rotator which is an optional product of WorldWind tower series. 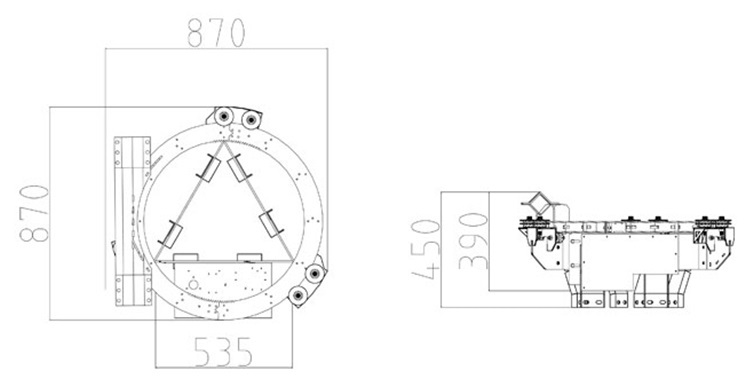 Ring Rotator makes users expect to use an extra space of a stationary or telescopic tower. It is installed on the mid-point of towers. 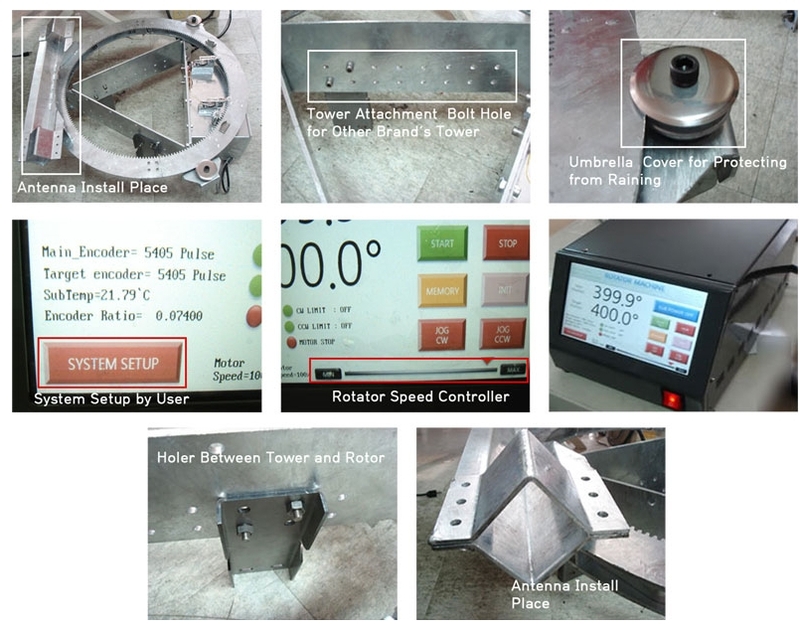 Mecca Industry has researched and developed Ring Rotator that allows for true 370˚ rotation and installation on the mid-point of tower. If it rotates 360˚, there exist the shadow of radio wave. To avoid this problem, we set up 370˚ rotation. This product easily assembles on both stationary and telescopic tower ( crank-up tower ), not only for WorldWind but also other brand. 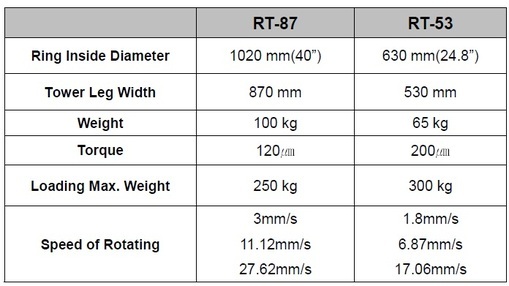 For user’s convenience, we provide two models of 24.8” ( Model RT-53 ) and 40” ( Model RT-87 ) (diameter). 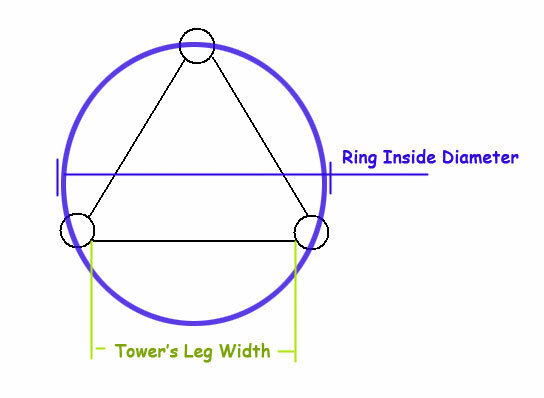 RT-53 is generally required for WorldWind towers. The digital controller is designed to connect RT-53 and RT-87 commonly.